Loved the location, breakfast and staff treatment. Very cozy nice little hotel. Especially enjoy the little lounge room reading informational guide books! Very nice hotel, the stuff was friendly and very helpful. The hotel restaurant was great and I appreciate the contact from the hotel in order to make a reservation for dinner before we arrived. Great experience overall! The hotel was great! The rooms were very cute, extremely clean. I would definitely recommend staying there. 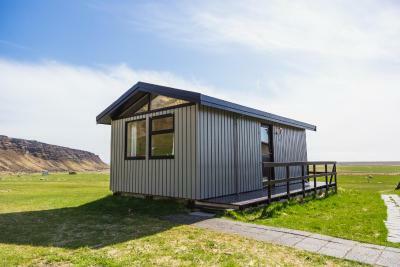 It is right off Route 1, very conveniently located a short drive to Jorkulsarlon. 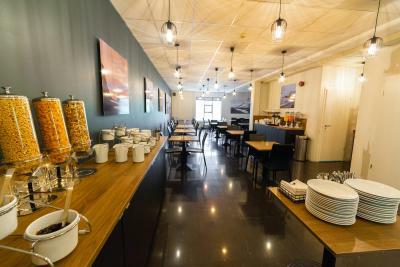 Free and nice breakfast and great location, especially in case if you will have a glacier explorer plan. Loved it !! 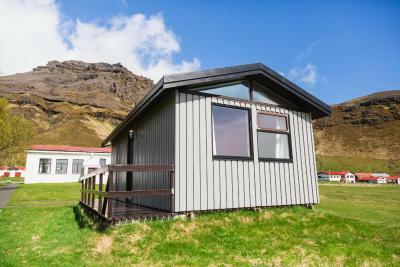 Set right at the foot hills of mounts and glaciers is this beautiful Icelandic experience . 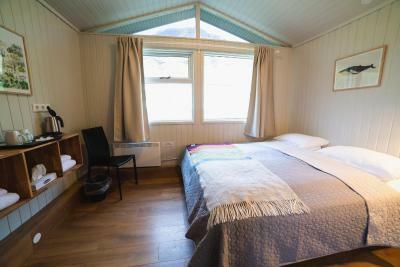 The rooms were minimalistic (typical Scandinavian type ) clean , eco friendly . 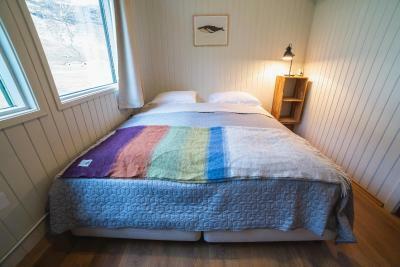 The hotel is right between the Skaftafell National Park and is 20-25 mins drive to the Jökulsárlón lagoon. Was able to catch sunrise at the diamond beach come back , have the sumptuous European breakfast and leave in time for the tours we had booked . The location was ideal when driving around Iceland. We had to change plans due to change in the weather and this ended up being a great place. Rooms were clean and comfortable. They were updating and painting in halls but no problems. Food was great and had a nice breakfast. They were close to the National Park. 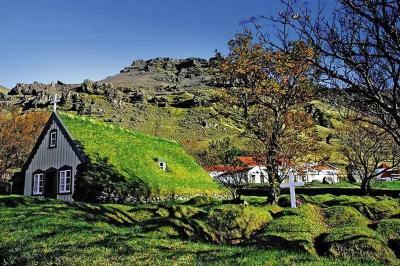 Set next to Hof turf church, this hotel offers an on-site restaurant and free WiFi. Skaftafell National Park is 15 minutes' drive away from the hotel. Cape of Ingolfshöfdi is 1.9 mi away. Rooms are brightly decorated at Hof 1 Hotel and have either shared or private bathrooms. 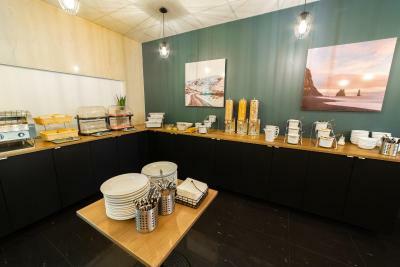 You can start your mornings with a buffet breakfast and enjoy an evenings meal at the in-house restaurant. Popular activities in the area include hiking, ice caving and glacier tours. The hotel has a tour desk available to help organize activities and tours. The Jökulsárlón Lagoon is 23 mi away, while Svartifoss waterfall is 13 mi away. When would you like to stay at Adventure Hotel Hof? This room features a private bathroom with shower. This room features a private bathroom with shower. The room has 2 single beds next to each other. Located in an annex building, this room shares 2 bathrooms with 7 other rooms. Rooms have an in-room sink. 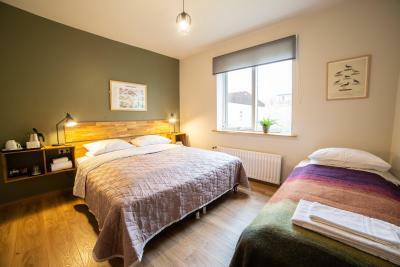 Located in an annex building, this room shares 2 bathroom and a lounge area with 5 other rooms. Rooms have an in-room sink. House Rules Adventure Hotel Hof takes special requests – add in the next step! Adventure Hotel Hof accepts these cards and reserves the right to temporarily hold an amount prior to arrival. If you expect to arrive outside reception opening hours, please inform Hof 1 Hotel in advance. Very good situation to visit Jökulsárlón. They were very nice and helpful. 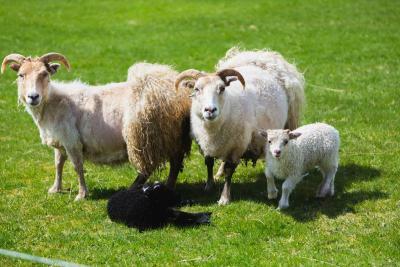 We had to change the dates of the stay because of the bad weather and they understood it, assisting the change of the dates without any difficulties. Bedding was very comfortable. We stayed in a bungalow with shared bathroom. The room is very small (just enough room for the bed) and would feel claustrophobic if a substantial amount of time was spent in there. Good location. Very comfy bed. Breakfast had limited choice but set you up nicely for the day. Shared bathroom option was not a good fit for me and my wife, plus the room being smaller. The room was extremely small. There were no hot tubs in case you’re looking for a place with them. There was no tv in the room. 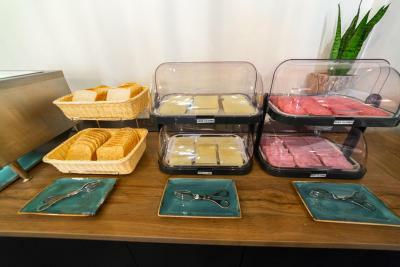 The breakfast didn’t offer many options, such as fresh fruits. The staff was friendly and helpful. They were accommodating to our needs, such as providing us ice. It was very basic. The room was small and didn’t have enough space to hang clothes. There was no television. The walls were very thin and can hear noises as it appears to be a prefab building. The restaurant menu was very limited. It was between Vik and Vatnajokull so on the way to the glacier lagoon. Very nice hotel and newly renovated. Nice rooms and decor. Very comfortable place close to the glaciar. The staff was really nice, he adviced us not to the trip over the glaciar due to the weather condition. Not much! Could have been more choice for breakfast! Great location for the glacial lagoon - there is not much else out that way! Comfy and cosy room and good value for money compared to some of the other places we stayed. 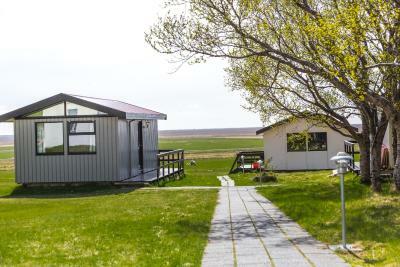 Really nice place, a great connection point of south Iceland. Nice Staff, room very clean and beautiful! Restaurant inside the hotel expensive but good.. good breakfast! Personal lavatory in our room, optional dinners, fancy visual inside the hotel (especially rooms) and Czech/Slovak staff.